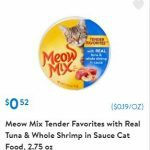 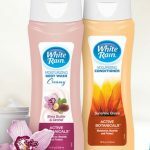 Dollar Tree: Get 2 White Rain Products for $1.25! 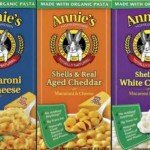 Clean Out Your Freezers! 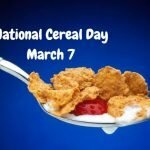 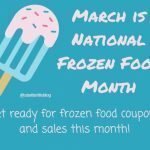 March is National Frozen Food Month! 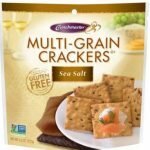 Need snacks for lunchboxes? 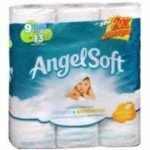 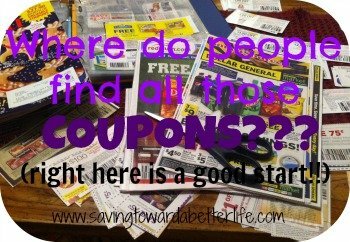 Here’s a sale and coupon deal at Target! 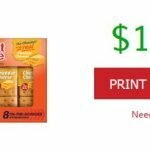 Buy (2) Lance Cracker Sandwiches 8-pk @ $1.99 (thru 3/23) Use $1/2 Lance cracker sandwiches, 6 or 8 ct. printable Earn 500 points from Fetch Rewards ($.50) when you purchase Lance Multipacks =$2.48 for 2 – $1.25 each! 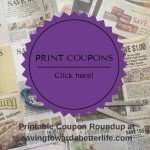 Check out this list for MORE Target deals!